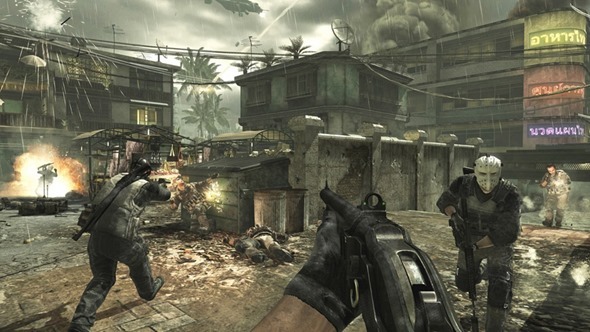 Along with all the massive game releases in the recent weeks comes some news on the next hot title in the world of gaming world, Call of Duty: Modern Warfare 3. 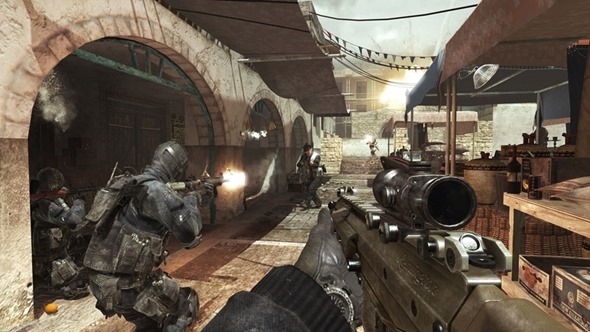 Amazon’s very own service which serves digital downloads has made pre-loading the standard edition of Modern Warfare 3 live, allowing gamers to purchase and preload a copy this very instant, which is playable on launch day, with a $10 digital download coupon to get you pressing that purchase button (The coupon must be used by November 18th 2012). So where does this new Call of Duty title start-off? Well, here is the best thing; exactly where Modern Warfare 2 left off. You are straight into the same war in which Russian Ultranationalist Vladimir Makarov continues his fight against the USA and Europe. Just like in the previous game; you play as "Soap" MacTavish, and will see some epic battles in places all around the globe. Along with the amazing single player campaign comes the all-awesome multiplayer gaming mode, and if you are an avid gamer like me, you will most probably have played through a few Call of Duty games in your life. Multiplayer comes packed with loads of new goodies and what looks to be the best point and killstreak system that has ever been in a Call of duty game. Assault – Pointstreaks within this package chain together and deal direct damage. It includes classics like the Predator Missile and Attack Helicopter. Your streak resets on death. Support – Pointstreaks within this package do not chain, focusing instead on surveillance and disruption. Your streak does not reset on death meaning they will respawn with you. Specialist – Pointstreaks within this package are designed for advanced players. Rewards come in the form of additional perks for optimal performance. These perks last until death. 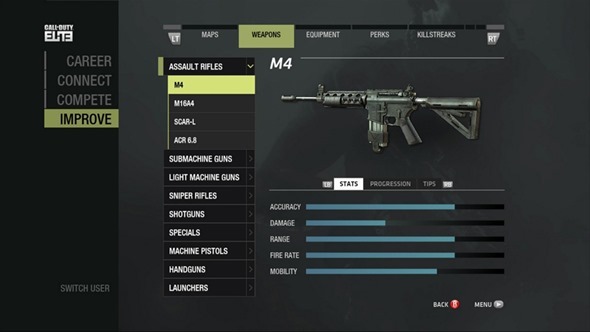 And with your player, who ranks up and gains these abilities and Pointstreaks comes upgrades for your weapons, in which you can unlock attachments, reticules and camo. Depending on your style of playing, you can upgrade your weapons to do whatever you may want it to do. With all these new weapons, the Pointstreak system and a fresh new campaign, comes new game modes. This is something I personally am very excited of; one of the modes I am very excited by would be the mode where you collect the dog tags of the enemies you have taken down, and of course, the aim of the whole deal is; the team with the most tags at the end, wins! We are also blessed with the very-well known capture the flag and regular Call of Duty game modes that have been very successful for years. I think this is a very good move by Amazon, and I hope to see you guys online soon. You can preload your copy by heading over to Amazon. So will you be pre-loading via Amazon? Or will you be waiting for launch day to purchase in-store? As usual please leave all your comments on our Facebook fanpage.